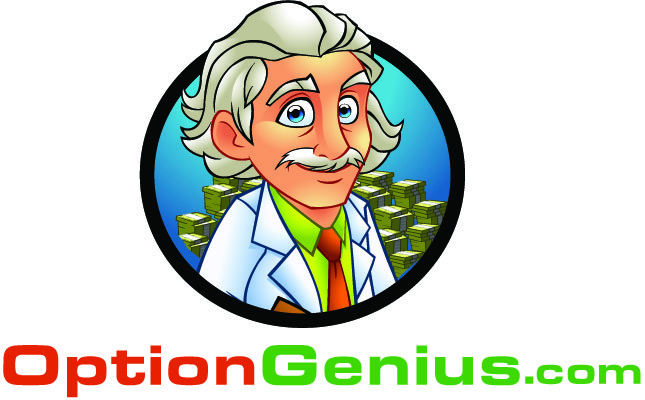 Find everything you need to know about your Option Genius Advisory membership here. Find everything you need to know about your Simon Says Option membership here. Find everything you need to know about your Weekly Trading System membership here.